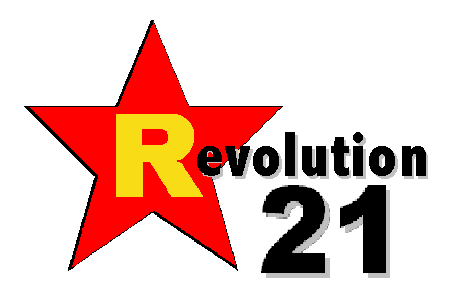 Revolution 21's Blog for the People: 3 Chords & the Truth: Favog! Favog! That's all we've been hearing lately, thanks to the buzz, the meme and the hype over Peyton Manning's favorite snap-count indicator. The Broncos' quarterback has started something, and it ain't in "Denver! Denver!" It's in "Omaha! Omaha!" The city 3 Chords & the Truth calls Home! Home! I WONDER whether the Denver chamber of commerce is as Pissed! Pissed! as ours is Pleased! Pleased! Mr. Berman, we're ready for our close-up. On its face, this has nothing to do with this week's edition of 3 Chords & the Truth, which is as good a music show as Archie's baby boy is a pro quarterback. Except. . . . The Big Show -- especially this week, being we're all rejuvenated after a post-holiday break -- is so bleedin' good, I think it's only reasonable that Peyton (contra "Omaha! Omaha!") ought to be checking to "Favog! Favog!" YOU SAY I'm an egomaniac. I say I'd be saving the Denver QB two precious syllables every time. That could be the difference between a touchdown and a delay of game penalty. Think about it. And while you're thinking about the wisdom of my words, why don't you download this week's edition of 3 Chords & the Truth? I guarantee you'll be just as blown away as the average defensive coordinator trying to figure out how to stop Peyton Manning on a Sunday afternoon. Tune in to Omaha! Omaha! when it's Music! Music! you love, because that's where you'll find little ol' me and the Big Show. It's 3 Chords & the Truth, y'all. Be there. Aloha! Aloha!